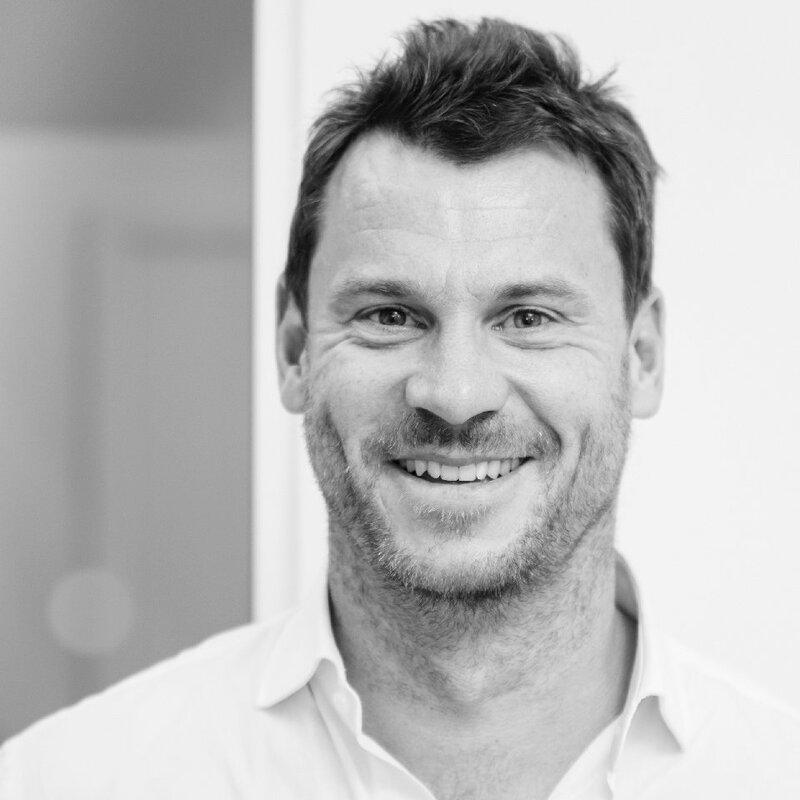 ‘Away days’ have become ubiquitous among companies that are striving to improve their business and grow. Maybe you have recently participated in one yourself? It’s a great opportunity for management and staff to come together and focus on the organisation’s vision, mission, and goals. It provides a space for everyone to share their opinions and contribute ideas. It’s a time to announce changes and consider ways to become even better. It’s also a time to celebrate what you are doing well and acknowledge hard work and performance. 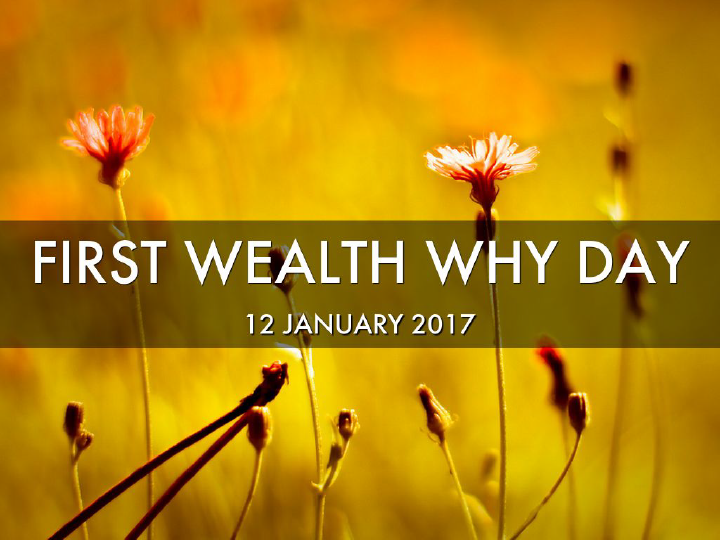 Well, this is exactly what First Wealth did on the 12th January. We called it our ‘Why’ Day – a reference to the ‘Golden Circle’ concept conceived by leadership guru and best-selling author, Simon Sinek. He has a simple but powerful model for inspirational leadership: successful people and organisations think inside out. Instead of putting what they do at the core of their business, they start with why. Why do they exist? Why do they do what they do? Why do they get out of bed in the morning? And why should anybody care? This ‘inside out’ thinking is more radical than it may seem. Every organisation knows what it does – it’s their product or service. Some know how they do it, whether they call it their differentiated value proposition or proprietary process or USP. But very, very few people or organisations know why they do what they do. (If you are thinking, “to make a profit,” then no – that's a result, not a raison d'être). If we think, act and communicate from the outside in, we go from the clearest thing to the fuzziest thing. This impairs our ability to make decisions, be effective, and to be memorable. Inspired leaders and inspired businesses, regardless of their size or industry, all think, act and communicate from the inside out. And that is our shared mindset at First Wealth. Here’s the really interesting part: It’s all grounded in our biology. 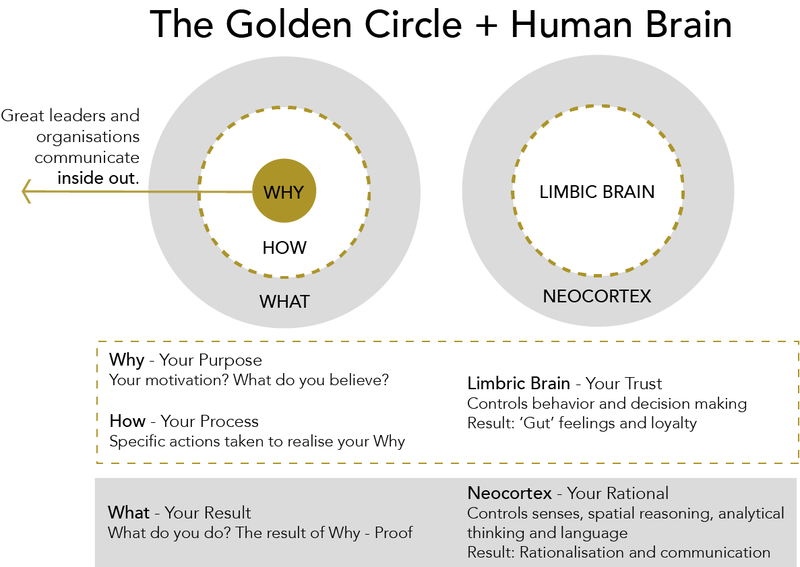 If you look at a cross-section of the human brain, from the top down, the human brain is actually broken into three major components that correlate perfectly with Sinek’s golden circle. Our newest brain, referred to as our Homo Sapien brain or neocortex, corresponds with the “what” level. The neocortex is responsible for all of our rational and analytical thought and language. The middle two sections make up our limbic brains, and that’s where all of our feelings, like trust and loyalty derive. It's also responsible for all behaviour, all decision-making, and it has no capacity for language. So, working from the outside in doesn’t drive behaviour. Successful communicators begin from the inside out, aiming for the part of the brain that controls behaviour, and then allowing people to rationalise it with the tangible things we say and do. It’s leading with our soul or hearts, where we have our gut instincts, deep in our limbic part of the brain that controls decision-making and not language. And that’s the ‘why’ that brought our awesome team at First Wealth together for our annual event. In 2015, we changed our path. We defined our reason for being, our ‘why’ (great financial planning can change your life! ), our values and vision. We built a team around us that shares these core objectives. Within 12 months, our profits and turnover had increased by 20% and we had won four major awards. If you would like to read more about our journey, I wrote a post about it: Live With It, Leave It, or Change It. We believe that everyone has the power to achieve the lifestyle they want – for themselves and, importantly, for their family. That’s why we’re here. We aim to inspire ideas, create confidence and give you the freedom to live life. With the ability to tailor our services to meet your exact needs, we’ll help you plan, create and maintain a lifestyle you love. I am so grateful for our talented and inspirational staff and I would like to take this opportunity to say a big thank you to all our clients, staff and also to our consultants and advisers, especially Carole Spiers and Paddy Barwise, who presented brilliantly at our event. If you need any help with managing your investments or with any other aspect of your financial lifestyle planning, then please give us a call on 020 7467 2700 or email us at: hello@firstwealth.co.uk.